In 2012, Richard Goldberg launched R2 Associates, a customer focused marketing, communications and business development firm that helps companies raise their profile and grow their business in the defense and homeland security sectors. Bringing over 30 years of experience in communication design, with the past 10 of those years building brands in the defense sector, he assembled a talented team that works like an extension of their client's internal team, collaborating to achieve results. Prior to R2, Rich served as Senior Vice President, Public Affairs and Communications for DRS Technologies. In this role, he was responsible for managing public relations, advertising and corporate branding. During his tenure at DRS, his level of responsibilities increased to include oversight of trade shows, employee communications, corporate websites and crisis communications. He also served as President of the DRS Charitable Foundation, which raised and contributed over $7 million to charity, specifically those supporting veterans and their families. 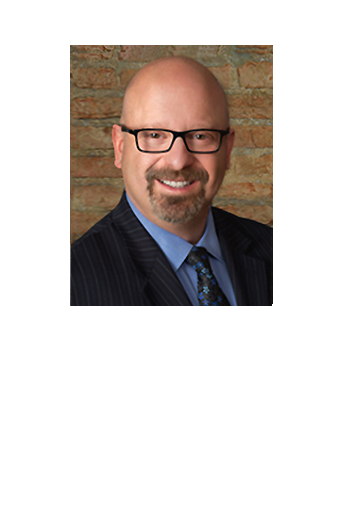 Before DRS, Rich spent 15 years leading non-profit associations, most recently as President of the Commerce and Industry Association of New Jersey (CIANJ), New Jersey’s premier business association. In that role, he was responsible for representing the interests of over 600 companies. He led the organizations influential government relations program, increased membership and developed major programs. He also served as publisher of the monthly magazine, COMMERCE. Before CIANJ, Rich served as Executive Director of the American Electronics Association (AeA). In that role, he advocated for issues important to the technology business community; developed industry focused programs and served as spokesperson to media on topics important to the high-tech industry. Besides R2, Rich currently serves on Advisory Board for Community Hope for Veterans, an organization that provides homeless Veterans with a place to live, proper medical care, and a path to a better future. He also serves as a board member of the National Guard Educational Foundation (NGEF) and the Commerce and Industry Association (CIANJ). Rich has been the recipient of numerous awards for his community service and charitable initiatives, including the Governor's Jefferson Award for Executive Leadership in Volunteering. Major General (Ret.) Deborah Ashenhurst serves as R2's Senior Vice President, Military Strategy. In this role, she is responsible for assisting R2 clients in developing and implementing strategies to raise their visibility and increase their business with the United States National Guard and Reserves. 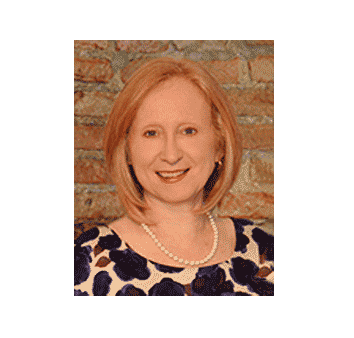 Debbie began her career in 1978 when she enlisted in the Ohio Army National Guard. She was commissioned an Engineer Officer in 1980 through the Ohio Army National Guard's Officer Candidate School. After completion of the Engineer Basic Course at Fort Belvoir, VA, General Ashenhurst served as a reconnaissance officer with the 54th Support Center. She has commanded and has held staff officer assignments at all levels from company, battalion, brigade and Joint Force Headquarters. More significant assignments include her serving as the Commanding General, 73rd Troop Command (Brigade); Commander, 237th Personnel Services Battalion; and Director, Property and Fiscal Operations, United States Property and Fiscal Office for Ohio. In 2011, Ohio Governor Kasich appointed Debbie to the cabinet level position of Adjutant General of the State of Ohio, a position in which she served until January, 2015. She most recently served as a Special Assistant to the Vice Chief, National Guard Bureau, where her focus was the Army 2025 doctrine. Debbie has received numerous awards and decorations, including the Distinguished Service Medal, Legion of Merit, Meritorious Service Medal (with one Silver and one Bronze Oak Leaf Cluster) and the Joint Service Commendation Medal. She is active in many Military related organizations, and currently serves as Chairwoman of the Board of Directors of the National Guard Association of the United States. 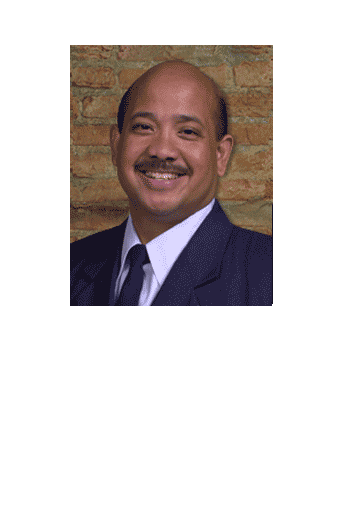 Tony DeJesus is a Senior Consultant with R2 Associates, providing guidance and strategic direction to companies seeking to grow their business in the Army and Air National Guard as well as the Air Force. During a military career that spanned 30 years, Tony developed a keen understanding of the requirements and funding process that gives him the unique ability to develop and implement achievable penetration plans for R2 clients. Tony served 30 years as a KC-135 navigator, instructor, squadron commander and group commander of Aircraft MX. As a navigator, he flew over 5,000 hours air refueling aircraft and deploying to numerous locations around the world. He is a Desert Shield/Desert Storm Veteran. As group commander in maintenance, Tony was responsible for the training of over 300 personnel and instrumental in numerous avionics and defensive upgrades to the KC-135 fleet. He has worked at the Joint Force Headquarters in Kansas and also completed a tour of duty at the Air National Guard Readiness Center at Andrews AFB, working fuel savings and equipment acquisition programs. Tony currently serves on the National Guard Association's Board of Directors, representing six states on legislative affairs that affect their National Guard units. An outstanding community volunteer, Tony has served on the board of the local Ronald McDonald House, and currently volunteers at the Museum of the National Guard in Kansas. He also serves his community as a Reserve Patrol Deputy with the Shawnee County Sheriff’s office. Paul is an accomplished illustrator and graphic designer in both entertainment and corporate settings. His help in developing marketing strategies and assets has helped clients achieve a high degree of success in their brand exposure which has resulted in higher sales and customer loyalty. 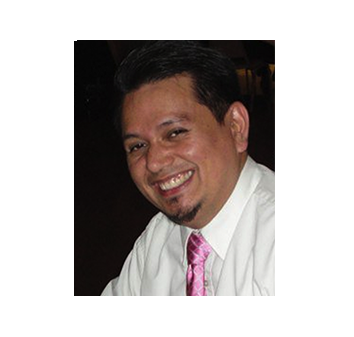 Paul currently serves R2 clients in a graphic and web design capacity by treating each project with care and with a high degree of proficiency. He has a Bachelor's degree in Computer Science with almost 20 years in the design and animation industry. 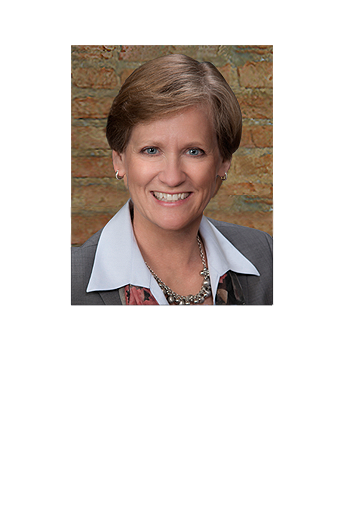 Gayle Gann serves as project and finance manager for the firm, as well as providing support services for the CEO. She is generally the first point of contact for our clients, managing their accounts internally as well as administrating the R2 office and the team’s travel schedules. Specializing in event and conference planning, she works with clients directly on special events, product launches and conference receptions. Prior to R2, Gayle served as Executive Assistant to the Chairman, President and CEO of DRS Technologies, a $4 billion company with 10,000 employees. In that role she managed the CEO and board schedules, oversaw all government communication and had oversight of the financial reporting process. Earlier in her career, Gayle led government relations special projects for a Fortune 200 company headquartered in New York City. Gayle holds a BA Degree in International Affairs from New York University. Latika Aggarwal came to R2 after spending seven years in the IT industry, where she has held positions of increasing responsibility, supporting clients in both the U.S. and internationally. She is a key member of the R2 creative team, working directly with our clients to deliver memorable websites and landing pages that are easy to use, but utilize the latest technological advances. She also provides SEO and Database support services to help our clients achieve the highest level of value. 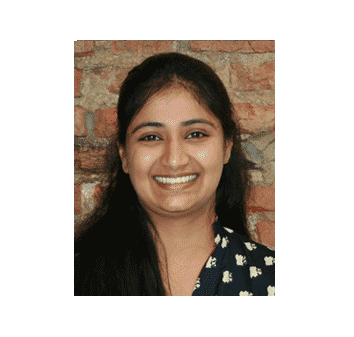 Her expertise in the web development software is second to none, and includes XHTML, CSS, SEO, Social Media Marketing, WordPress, Java, J2EE and databases, such as Oracle and MySQL, Spring, Hibernate, Tomcat servers and Glassfish servers. She holds a Bachelor’s degree in Information Technology.